Fri May 25 15:47:41 CST 2018 WARN: Establishing SSL connection without server's identity verification is not recommended. According to MySQL 5.5.45+, 5.6.26+ and 5.7.6+ requirements SSL connection must be established by default if explicit option isn't set. For compliance with existing applications not using SSL the verifyServerCertificate property is set to 'false'. You need either to explicitly disable SSL by setting useSSL=false, or set useSSL=true and provide truststore for server certificate verification. Fri May 25 15:47:42 CST 2018 WARN: Establishing SSL connection without server's identity verification is not recommended. According to MySQL 5.5.45+, 5.6.26+ and 5.7.6+ requirements SSL connection must be established by default if explicit option isn't set. For compliance with existing applications not using SSL the verifyServerCertificate property is set to 'false'. You need either to explicitly disable SSL by setting useSSL=false, or set useSSL=true and provide truststore for server certificate verification. 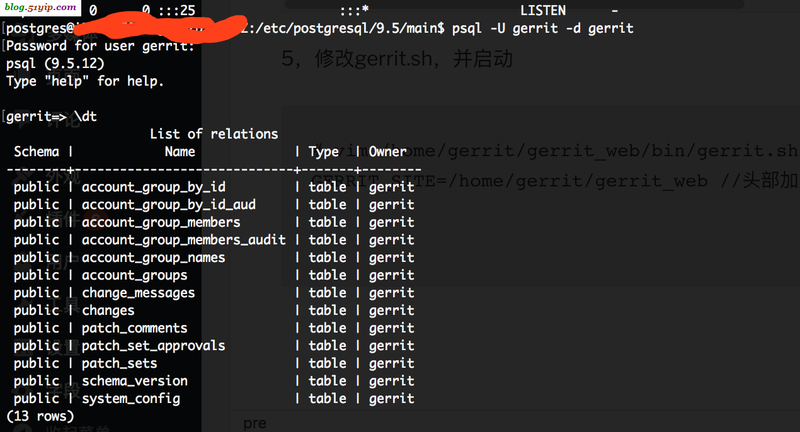 psql: FATAL: Peer authentication failed for user "gerrit"
Enable signed push support [y/N]? 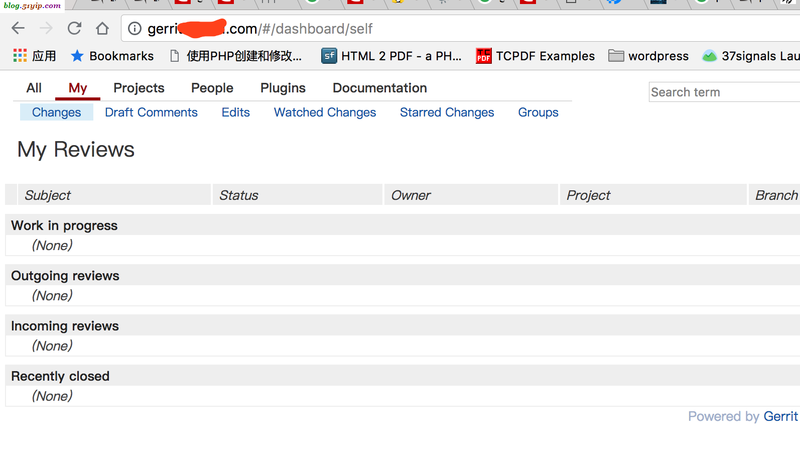 Install plugin commit-message-length-validator version v2.15.1 [y/N]? 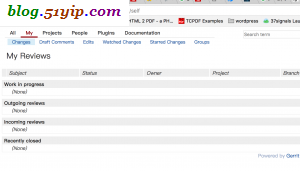 Install plugin download-commands version v2.15.1 [y/N]? Install plugin hooks version v2.15.1 [y/N]? Install plugin replication version v2.15.1 [y/N]? Install plugin reviewnotes version v2.15.1 [y/N]? 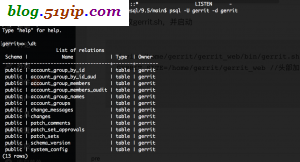 Install plugin singleusergroup version v2.15.1 [y/N]? Enable any experimental features [y/N]?